Our March box theme is “EMBRACE” and this is certainly a hug in a box. You might be facing a significant change in your life or maybe just needing that extra comfort. 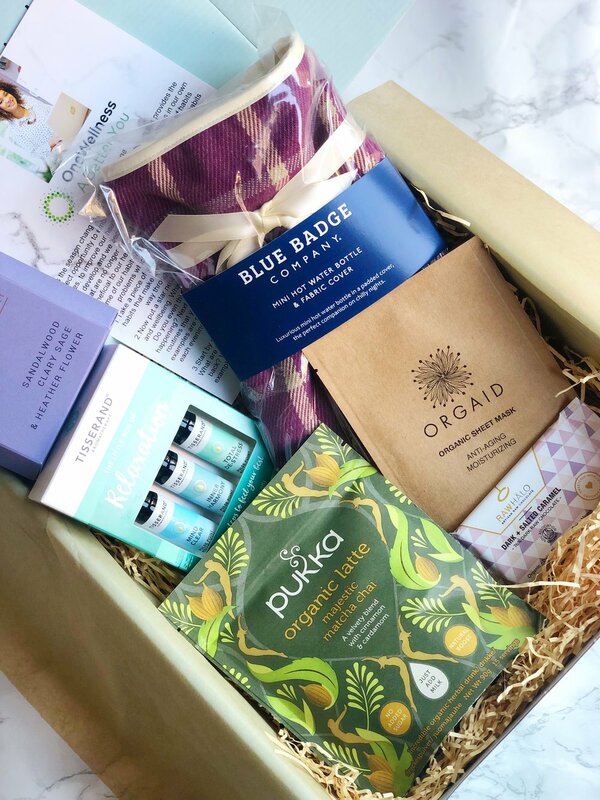 Either way this months box will leave you soothed, refreshed and ready to face the challenges of daily life. Banks Lyon Botanicals - Sandalwood, Clary Sage & Heather Flower Bath Tea Infusion. All UK subscriptions include a newsletter from Dr Helen Lawal.